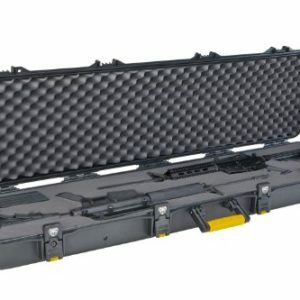 The staggered yoke system on this roomy all in one shooters case makes for a very sturdy rifle rest and cleaning platform. 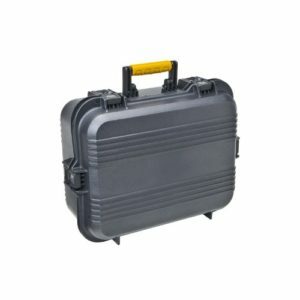 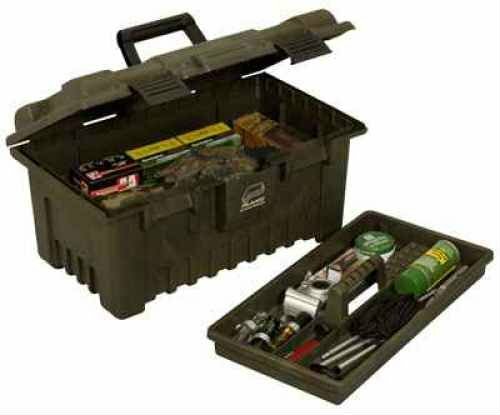 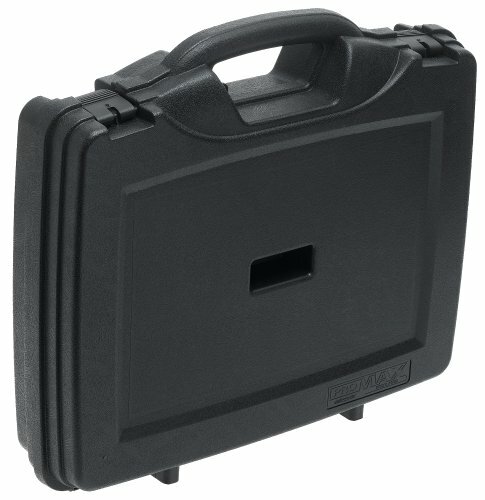 It is a true indication of the quality and craftsmanship that comes out of the Plano moulding company and has been a very popular seller among the shooting community.The case / organiser has a liftout top tray perfect for housing your gun cleaning equipment and the bottom storage area is ideal for those larger cleaning items. 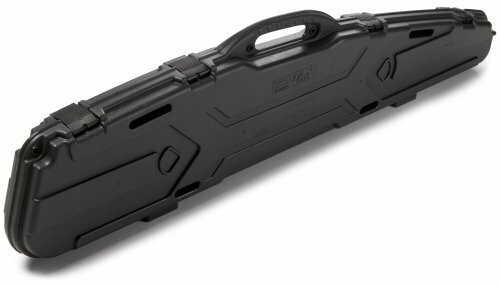 the yokes are of strong construction and lined with soft rubber to protect the finish on your prized firearms.